Motorsport_EN - SOIETA TECH s.r.o. 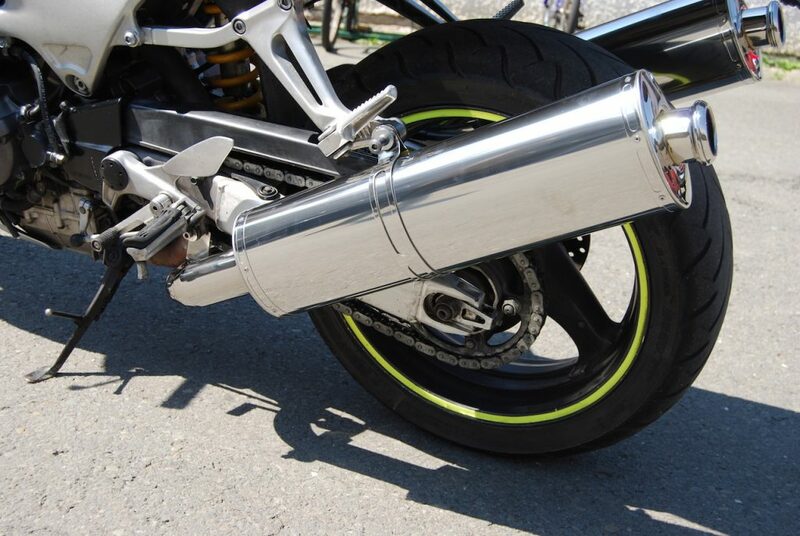 During the development of racing specials, we deal with production of special exhaust systems. 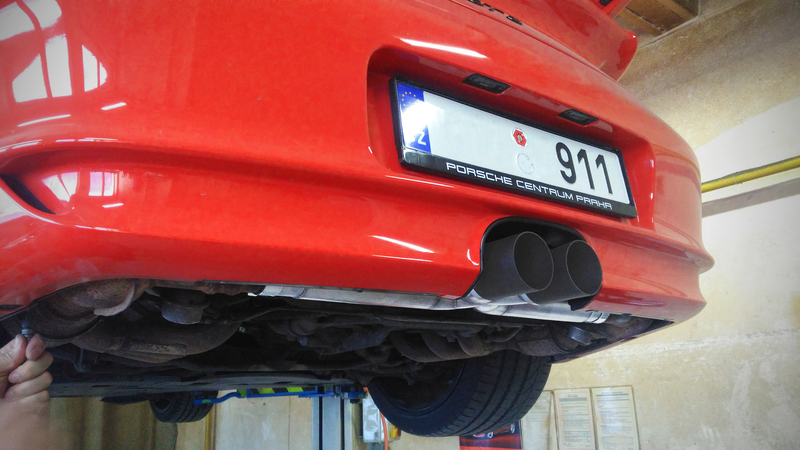 For example, we work with the Janik Motorsport team or in the past we used to cooperate with the Krámsky autosport. 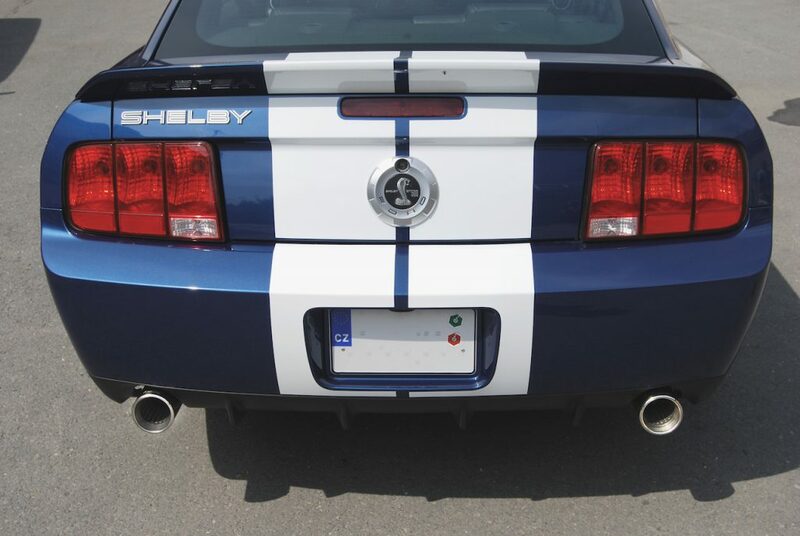 In addition to mass produced exhausts for extended brands and special veteran sets, we are able to create a unique set for your car. However, this custom-made production is more financially and time consuming. If you are interested, please do not hesitate to contact us.